We are happy and proud to announce that over Salute, this passed weekend, we renewed our licensing partnership agreement with Battlefoam LLC. We have been working had together in the run up to this renewal to come up with new ideas of new products that we will be able to offer the avid fans of Guild Ball. The fruits of these labours will soon be upon us! Over the coming weeks we, along with Battlefoam, will be bringing a range of new products to market, in the form of bespoke guild specific team trays and toppers! The first of these has already been approved and is currently in production. 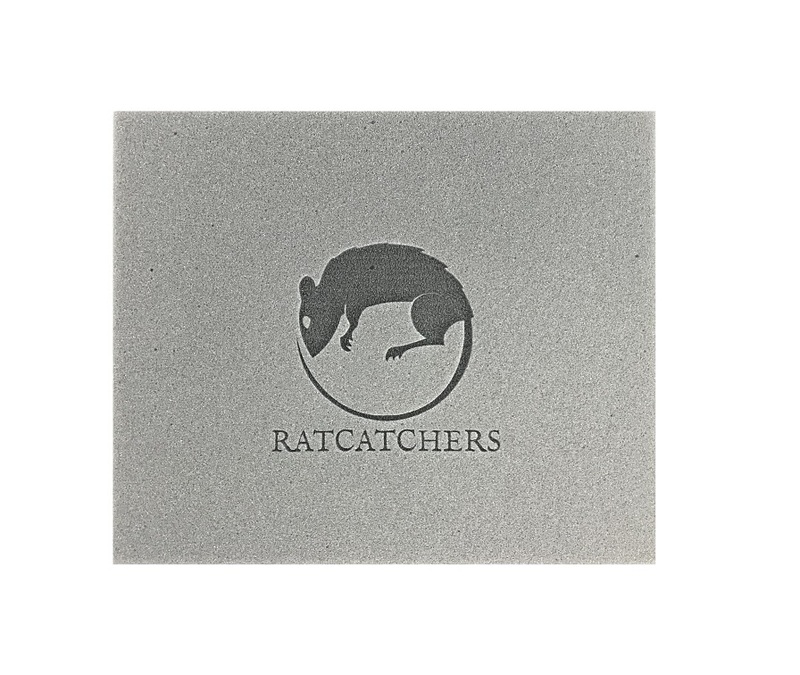 The Ratcatcher’s Guild Tray, shown below, will be available on both SFG’s and Battlefoam’s webstore’s soon! 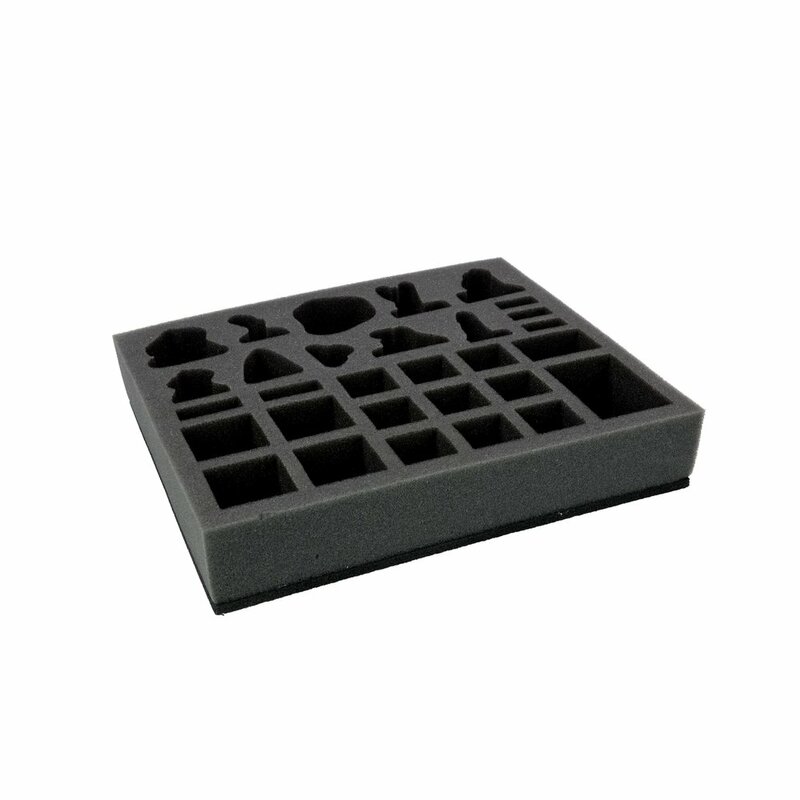 Having listened to feedback from our player-base, these new trays will be produced in a Battlefoam’s own, softer Heavenly Foam. Not only this, but they will also have specific spaces in the trays for the terrain and goal markers that come with our PVC teams. But that wasn't the only fine-tuning, the trays themselves will also fit straight into the current Guild Ball bag that Battlefoam offer – so there’s no need to go and source new storage options either! We are already working on the designs of the foam trays for a good number of the other guilds within Guild Ball, and they should come to market over the next few months!